I went up to the Lake District yesterday with some friends. Some cracking views, landscapes and scenery all around. 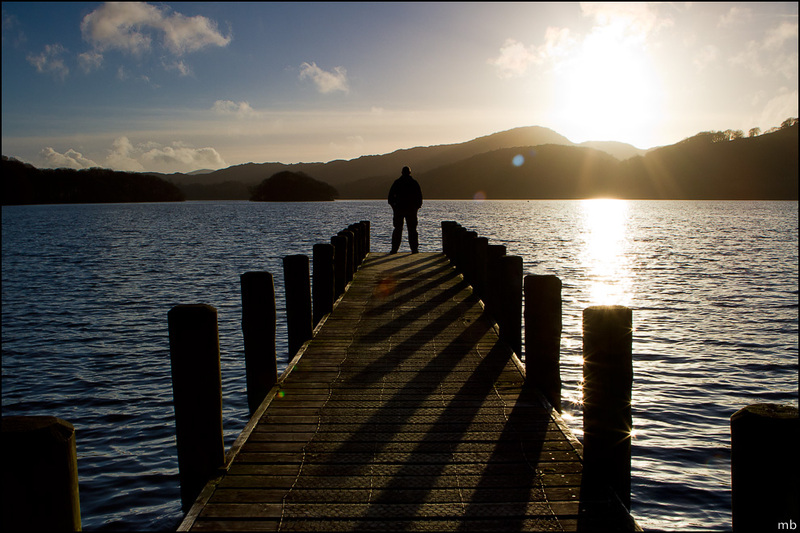 Weather was in our favour too, and we ended the day at Rigg Wood pier in Coniston. A really enjoyable day and I learned quite alot photographically too.